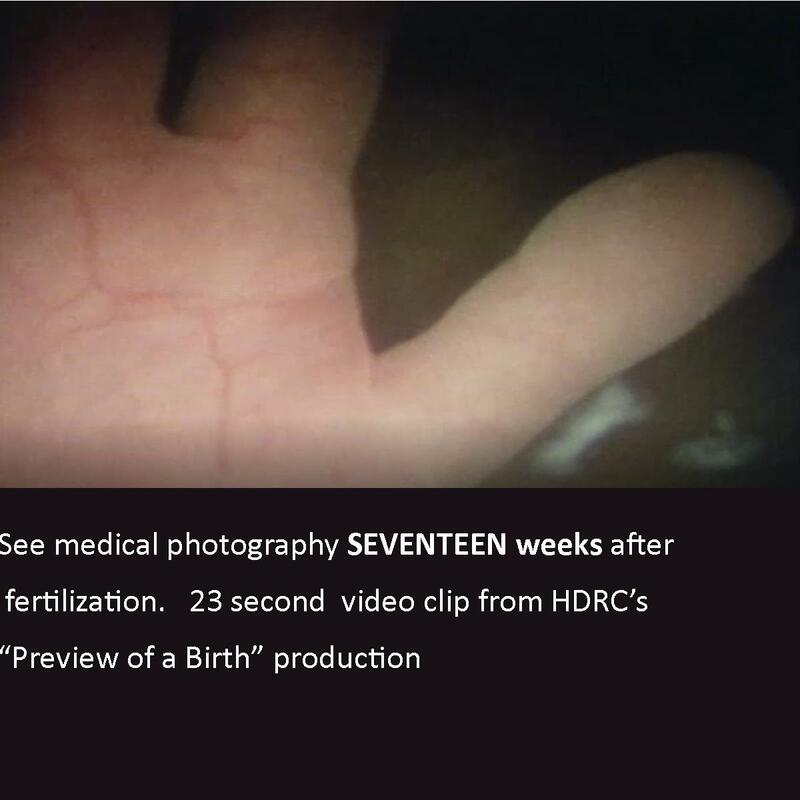 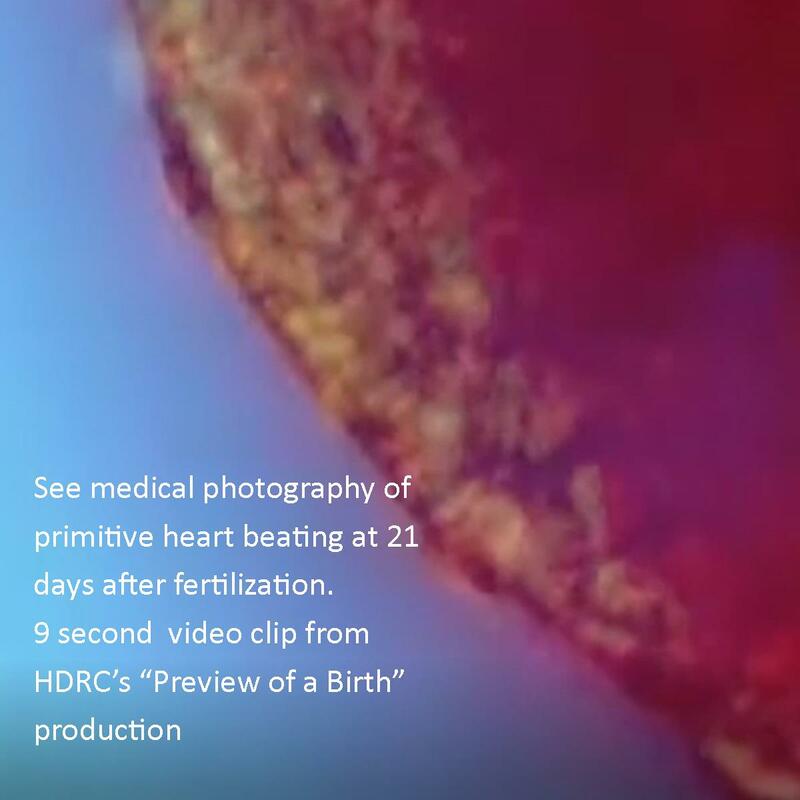 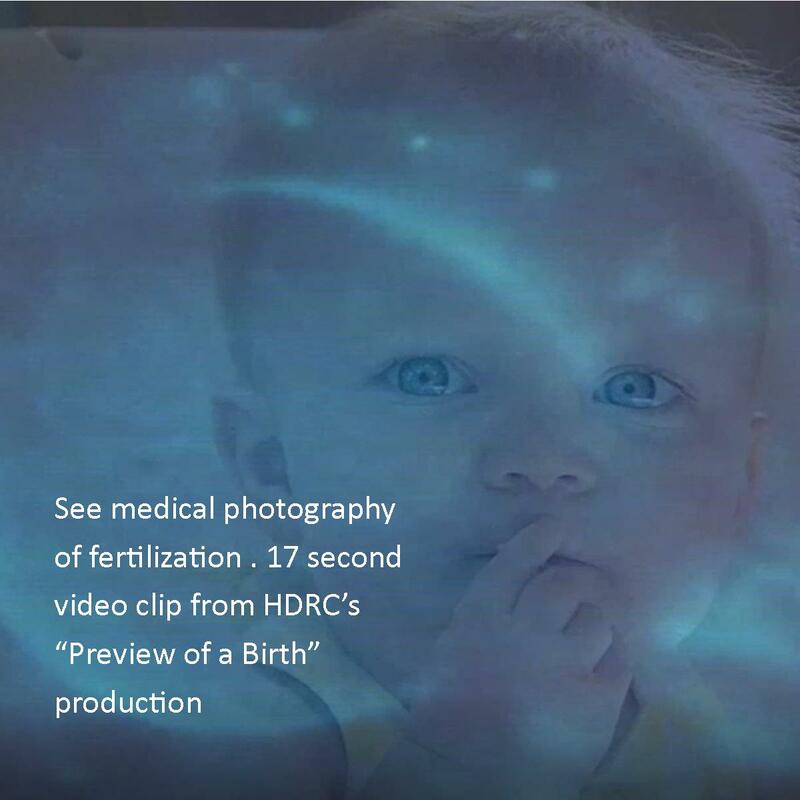 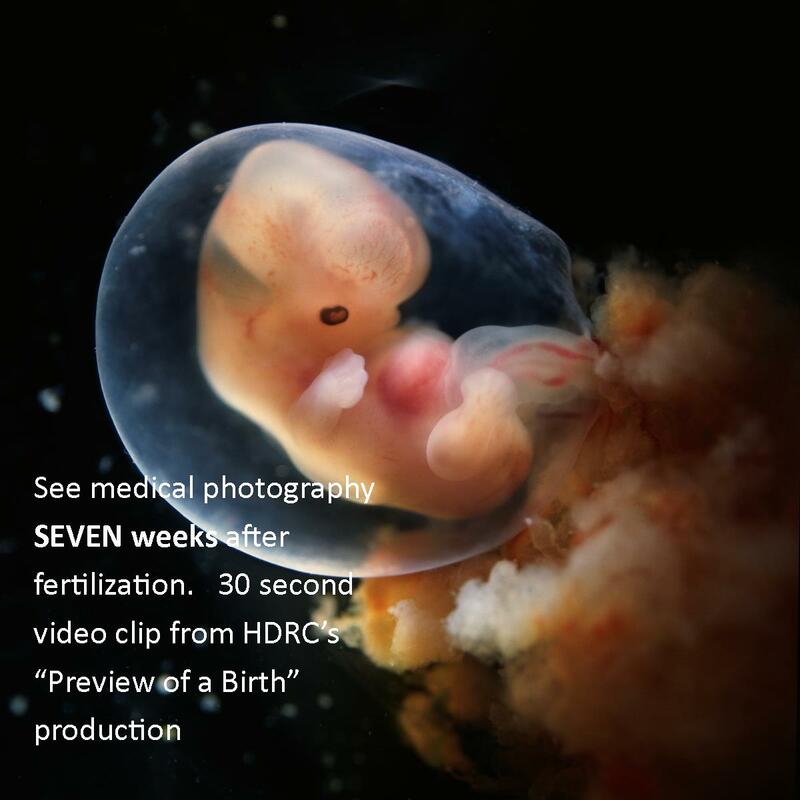 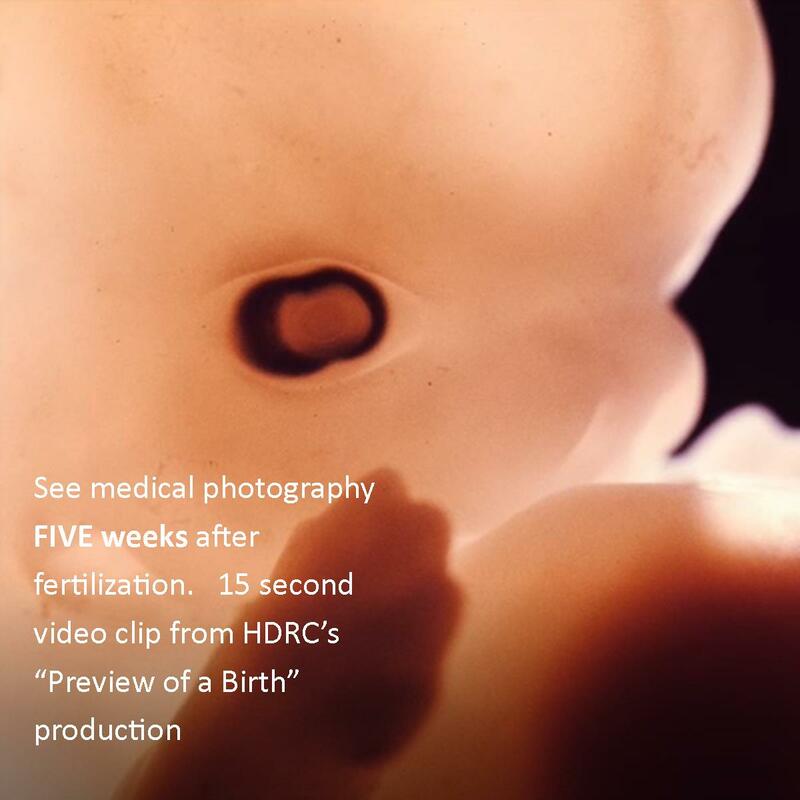 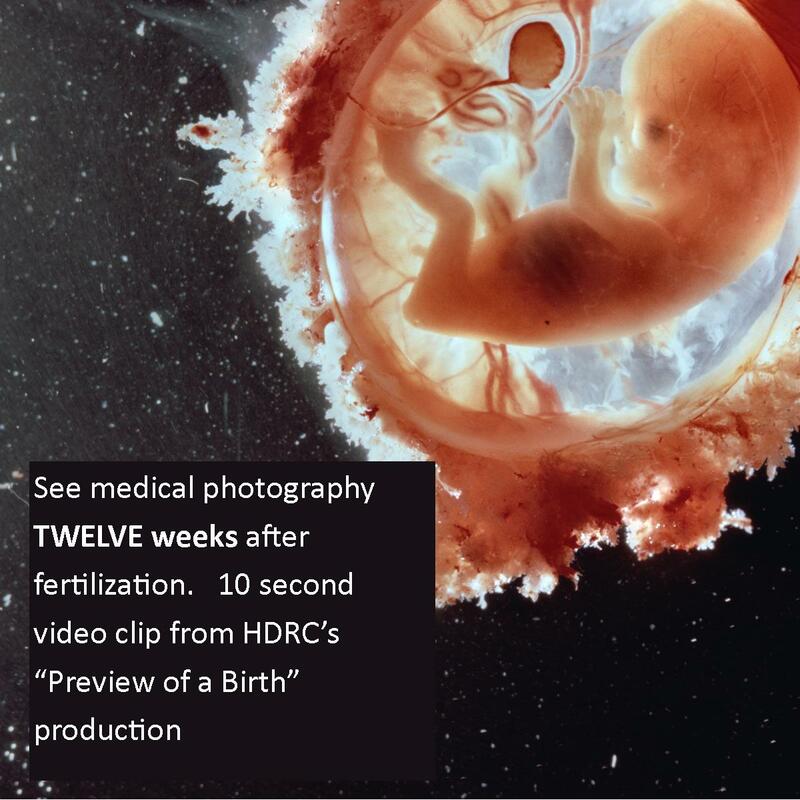 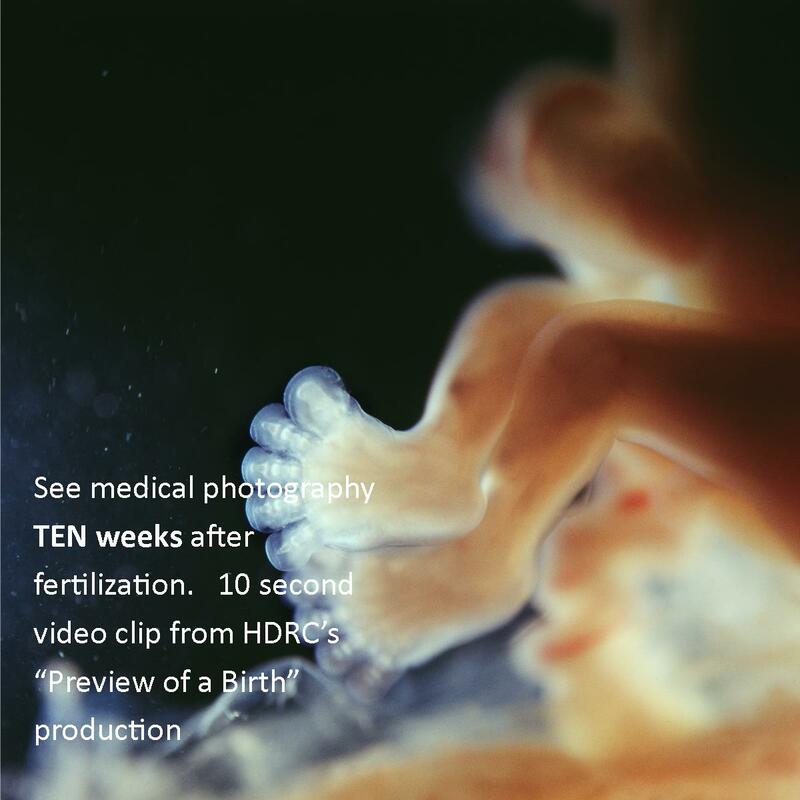 Please view our 3 minute “Preview of a Birth” updated video trailer below. 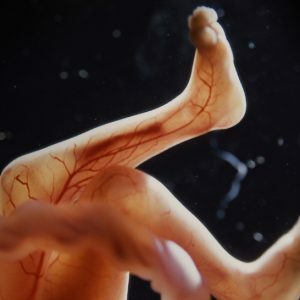 US. 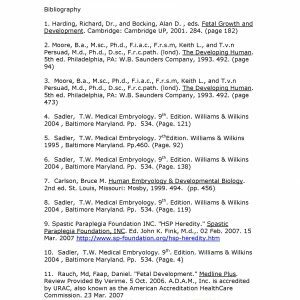 Health & Human Services.